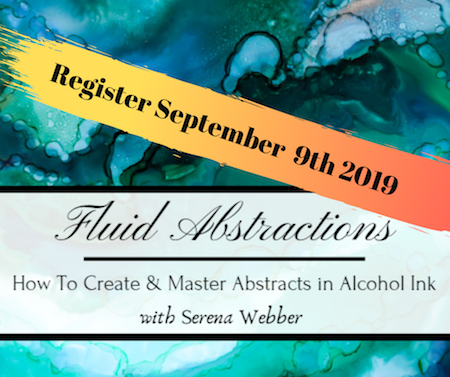 Learn the science behind creating beautiful alcohol ink abstract pieces. 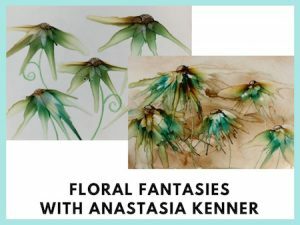 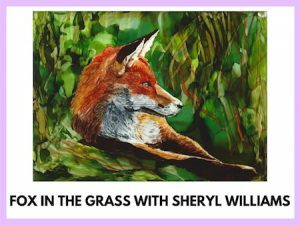 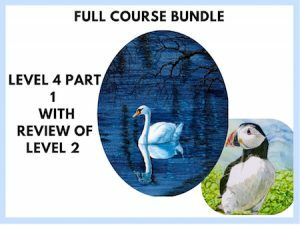 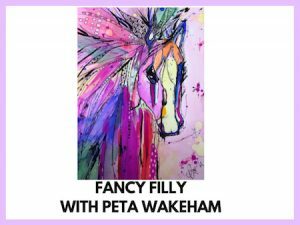 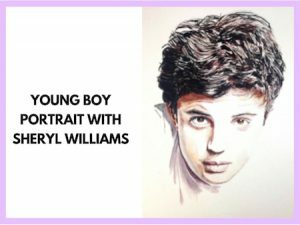 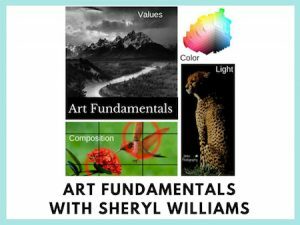 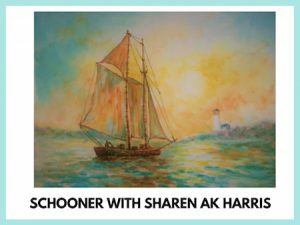 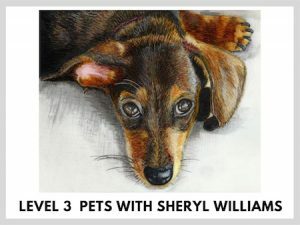 This course walks you through the fundamentals of art and design and how to apply them to abstract painting using Alcohol Inks. 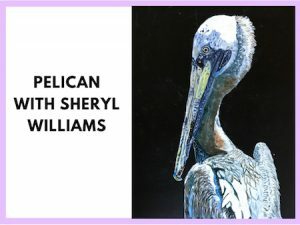 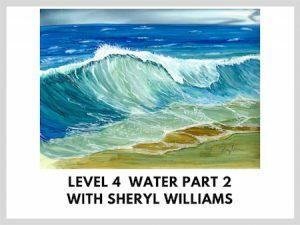 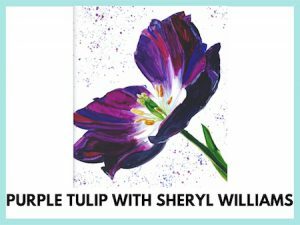 3 demo abstract art projects are included, along with numerous exercises to build your confidence and skill, as well as a BONUS module on combining your Alcohol Inks with watercolor, fluid acrylic and acrylic ink! 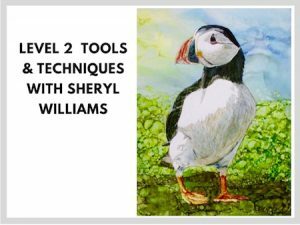 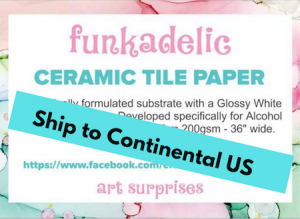 A module on Alcohol Ink supplies for beginners is included, as well as many helpful (downloadable) handouts made just for this e-course.